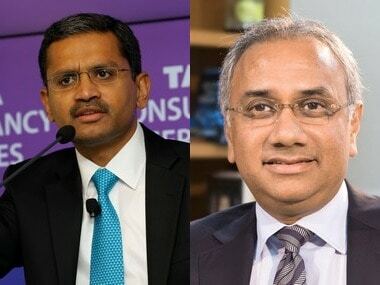 Mumbai: The country's largest software services firm Tata Consultancy Services (TCS) on Friday reported a 17.7 percent growth in consolidated net profit at Rs 8,126 crore for the March 2019 quarter. 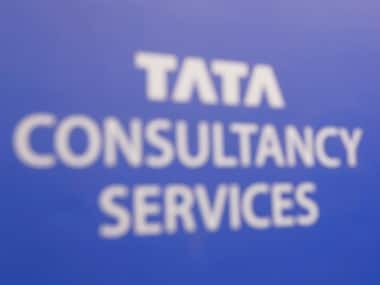 Revenue of the city-based firm grew 18.5 percent in the quarter under review to Rs 38,010 crore from Rs 32,075 crore in the corresponding period last fiscal, it added. 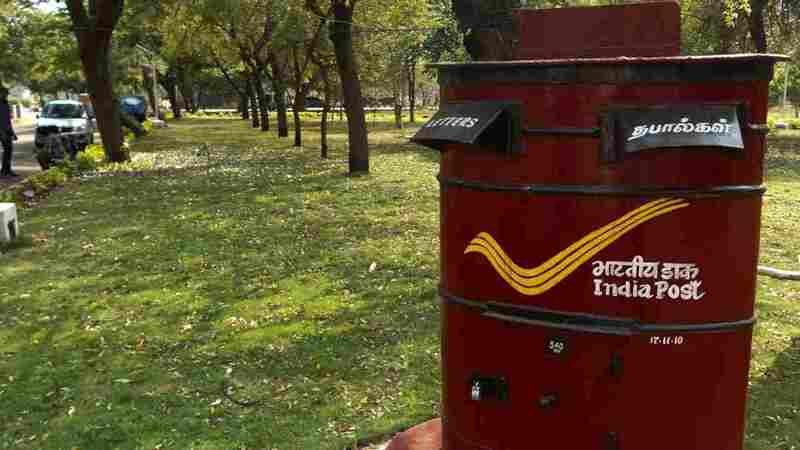 For the full year (2018-19), net profit was higher by 21.9 percent at Rs 31,472 crore, while revenue increased 19 percent to Rs 1,46,463 crore.